Rosemary is a woody perennial plant, an evergreen native to the Mediterranean. This fragrant herb is full of nutrients, ranging from Vitamin A to manganese. Long associated with remembrance in folklore, it might even come in handy for remembering where you left your keys! 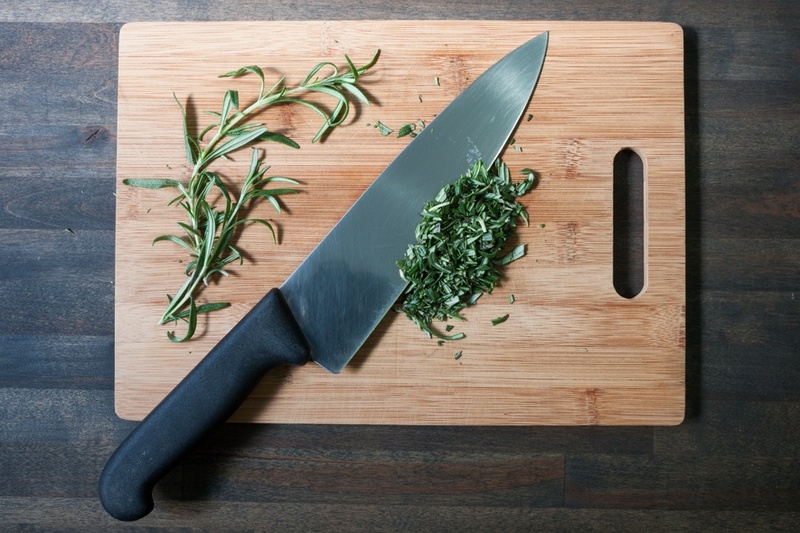 Storage Tips: Wrap rosemary loosely in plastic wrap and place in the warmest part of the fridge. Do not store in the crisper drawer. Only rinse rosemary when you are ready to use it, as it is sensitive to moisture. Best Uses: Fresh rosemary can lend a sweet, warm flavor to many recipes. One of our favorite uses for rosemary is Rosemary Roasted New England Roots. This dish makes wonderful use of the northeast's winter bounty. But that's not to say that rosemary is limited to savory dishes, or hearty, cold-weather cooking. Serve some buttery and honey-sweetened Rosemary Shortbread at your next tea party. Or, if you're hosting a gathering with adult beverages, turn to this refreshing recipe for a Rosemary Lime Cocktail. Storage Tips: Like rosemary, sage is sensitive to moisture. Store in the warmest part of the fridge loosely wrapped in plastic. Best Uses: Pungent, earthy sage is a perfect complement to poultry and is great for use in stuffings or rubbed under the skin with butter. Caramelized Butternut Squash with Sage Hazelnut Pesto makes a lovely accompaniment for a holiday feast (or Tuesday night supper). For a summertime treat, enjoy these Sage and Garlic Grilled Tomatoes. Basil is perhaps the most popular culinary herb that we carry here at Boston Organics. Indeed, it is popular around the globe: there are now over 60 varieties of basil grown all over the world, and the herb is important to the culinary traditions of Italy, Thailand, Vietnam and Laos. The spicy smell immediately summons images of warm sun and perfectly ripe tomatoes. In fact, the two are often planted together as basil can deter pests that plague tomato plants. Storage Tips: Basil prefers warm, humid environments, even after harvest. 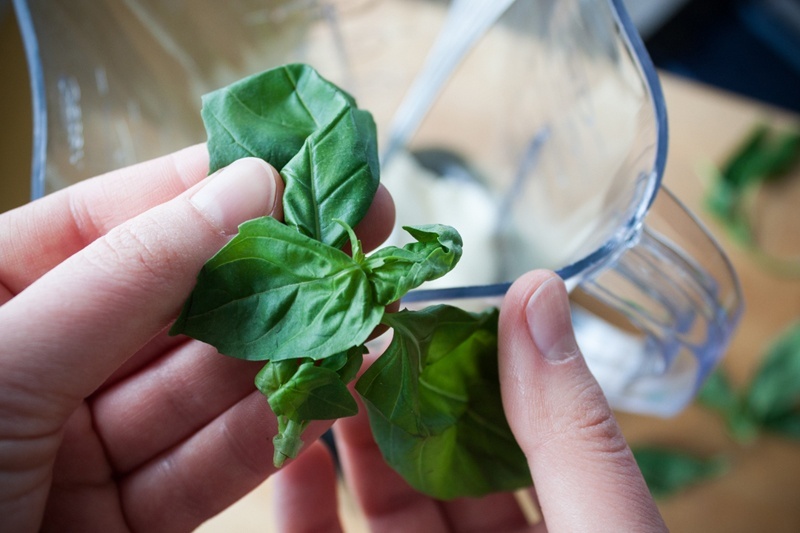 Keep basil on your countertop with the stems in a small glass of water. Covering the plant and the jar with a plastic bag keeps in the humidity and helps the leaves stay healthier even longer. Best Uses: It doesn't take much to enjoy this delicate herb. Plain basil leaves make a flavorful addition to salads and sandwiches. 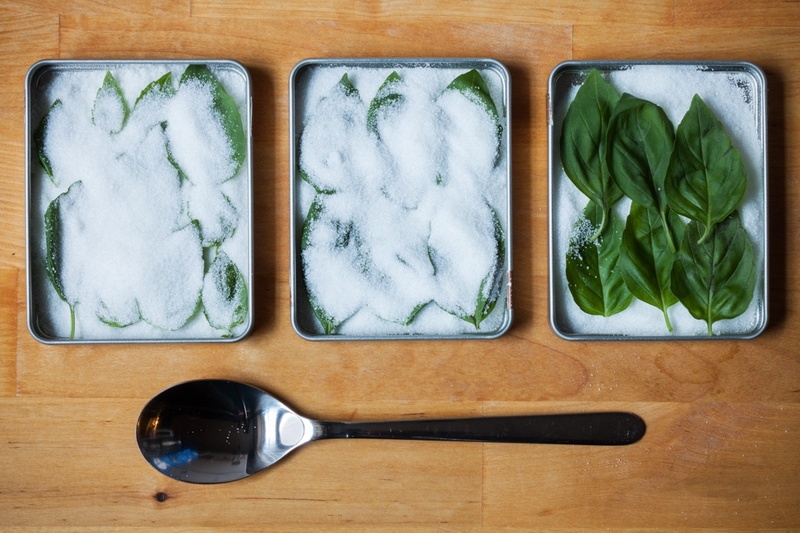 Basil Pesto is a classic peak-summer condiment. We love mixing it into pastas, eggs and aioli; smearing it on toast with thick slices of tomato; and generously dolloping it onto Grilled Cheese Latkes. For a satisfying meal, try Sriracha Tofu with Eggplant and Basil. Thyme is a delicate-looking plant, with tiny leaves and beautiful white flowers. Thyme is a favorite of bees, and once you've had a whiff of the sweet, piney leaves, it's sure to be one of yours as well. Remove the leaves by pulling the stem through your pinched fingers, or through the tines of a fork. Storage Tips: Wrap loosely in plastic wrap or leave in plastic clamshell, and place in warmest part of the fridge. 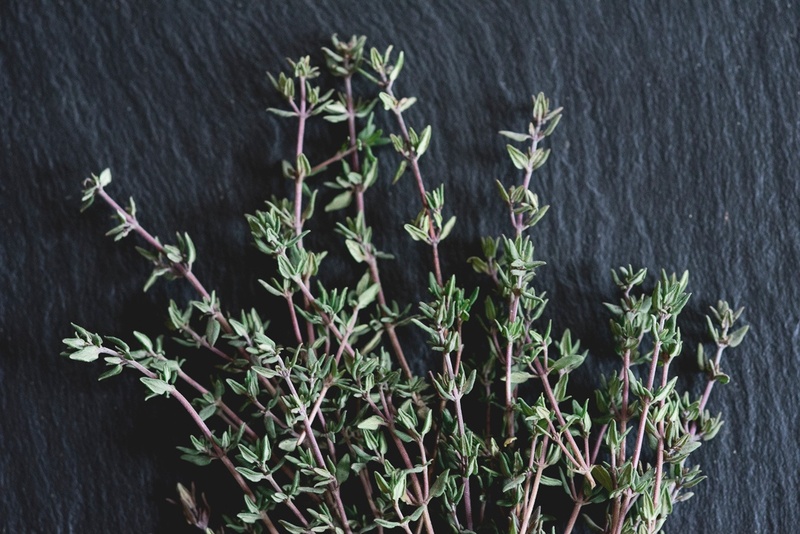 Best Uses: Thyme is commonly used in Middle-Eastern and European cuisine as well as Caribbean dishes. Try this recipe for Jamaican-Style Calaloo. Preserve the fresh, sunny flavors of summer in the form of Blueberry Jam with Lemon and Thyme. The warm flavor of this perennial herb is a wonderful complement to root veggies, as in this recipe for Oven-Roasted Potatoes and Beets with Garlic-Lemon-Thyme Dressing. Hate it or love it, everyone has an opinion about cilantro, also known as coriander. It is thought that strong reactions to cilantro are in part determined by the presence of specific olfactory receptors in the brain. 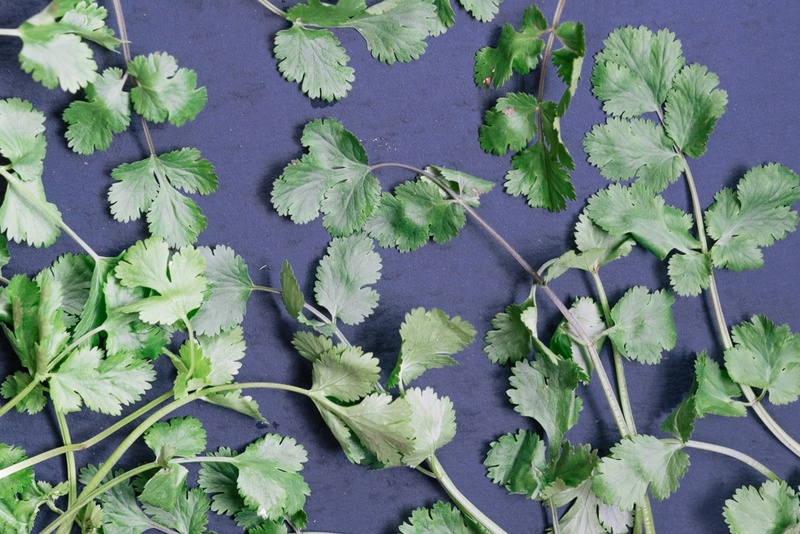 To cilantro lovers, the herb has a fresh, citrus flavor. Detractors say it tastes like soap. Cilantro was cultivated by early English colonists in North America, though it is most closely associated with Mexican and Southeast Asian cuisine. Storage Tips: Place stems of cilantro in a glass of water and cover loosely with a plastic bag. Store in the refrigerator, changing the water every two to three days. Best Uses: We at Boston Organics are excited about cilantro, and some of us could eat it in just about anything, from Cilantro Ginger Hummus to Tomatillo Bloody Marys to Black Bean, Corn and Avocado Ranch Salad. For a fresh take on salsa, try this recipe for an Heirloom Apple variation. 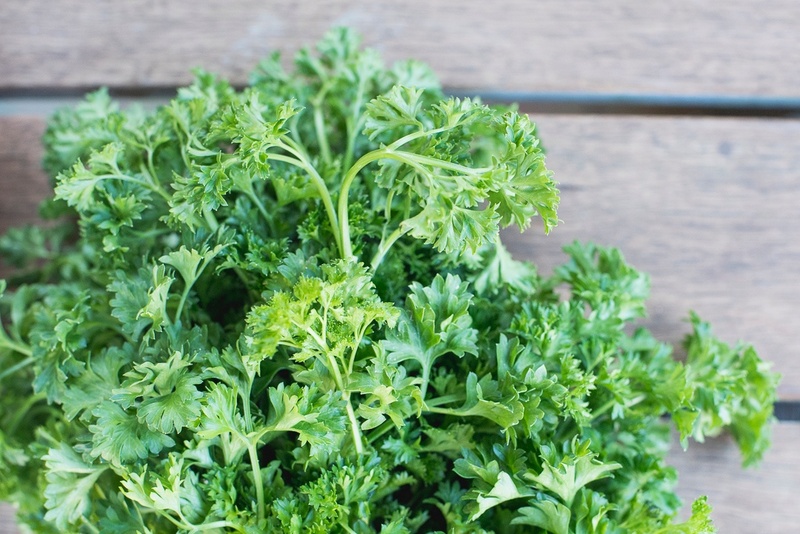 You’d better take a second look at that garnish on your plate; often used as a culinary herb in many Mediterranean food traditions, parsley also has many health benefits, ranging from its kidney-supporting diuretic properties to countering halitosis. Oh, and did we mention that parsley is also packed with Vitamins A and C? The sharp and peppery flavor of parsley brightens otherwise plain dishes, and sprigs of it are often used as the base for stocks and soups in many European traditions. Storage Tips: Store as you would cilantro, with the base of the stems in a glass, the leaves loosely covered in plastic. Best Uses: This recipe for Lebanese Tabbouleh is a great way to highlight the fresh flavor of parsley. Celebrate spring with Green Beans with Lemon and Pine Nuts and embrace the bounty of peak summer with savory Ratatouille. Indigenous to Cypress and southern Turkey, marjoram has a sweet pine and citrus flavor, with hints of thyme and basil. It is sometimes referred to as sweet marjoram to differentiate it from oregano, a close relative, which is sometimes called wild marjoram. This herb adds a delicious warm flavor to seafood, tomatoes, beans and eggs. Storage Tips: Wrap loosely in a damp paper towel and place in an airtight container in the refrigerator. 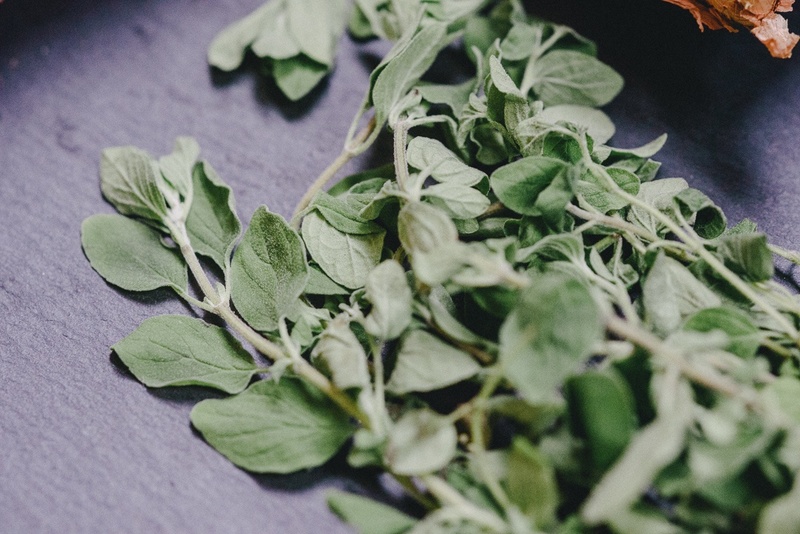 Best Uses: Marjoram can be used anywhere you might use oregano. For a hearty supper, try these Truly Tender Meatballs in Rich Tomato Sauce. Brighten your brunch with a satisfying and savory Flat Summer Squash Omelet. Fresh organic herbs are a wonderful way to add flavor to a dish, and there are no limits to the ways you can use them. But, of course, there are plenty of other constraints that may keep you from using up those herbs before they wilt. Don't despair! Check out these 10 Easy Ways to Preserve Herbs. 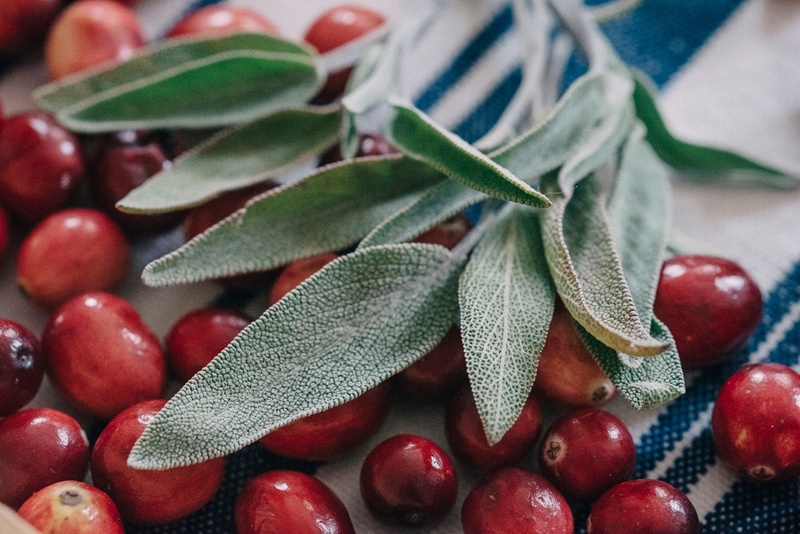 The most simple method, drying, is best suited for sage, rosemary and thyme. Hang bundles upside down to dry in a dark, well-ventilated place. They are ready when the leaves crumble between your fingers. Another great way to preserve the fresh flavor of herbs, particularly basil or cilantro, is to freeze chopped leaves in ice cubes. Pop the frozen cubes out of the mold when frozen and store in a bag in the freezer until ready to use. With dried, frozen or otherwise preserved herbs, you will always have delicious flavors on hand to brighten any meal. 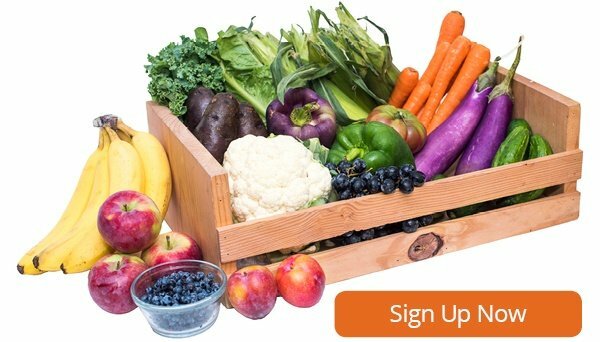 Haven't tried Boston Organics but ready to enjoy fresh, organic produce delivered to your door?